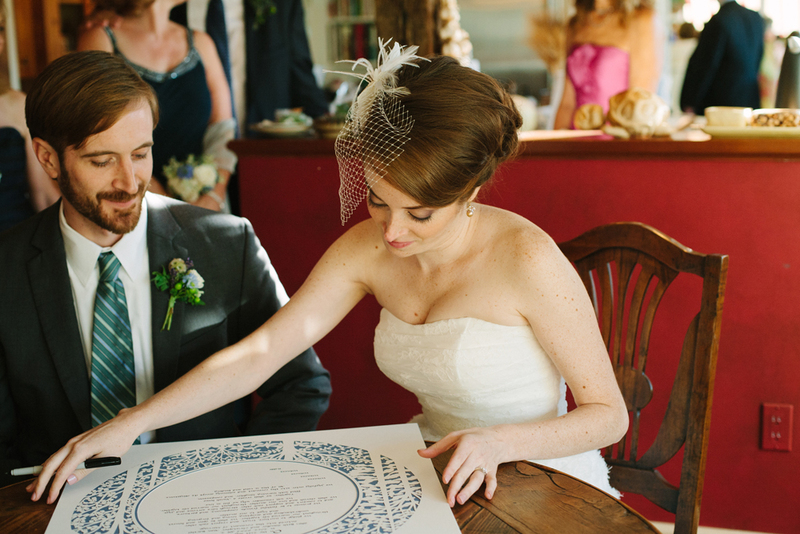 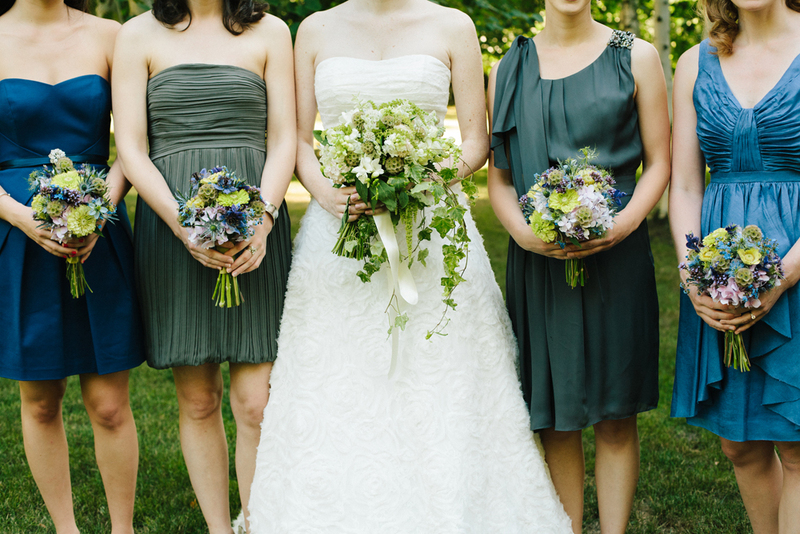 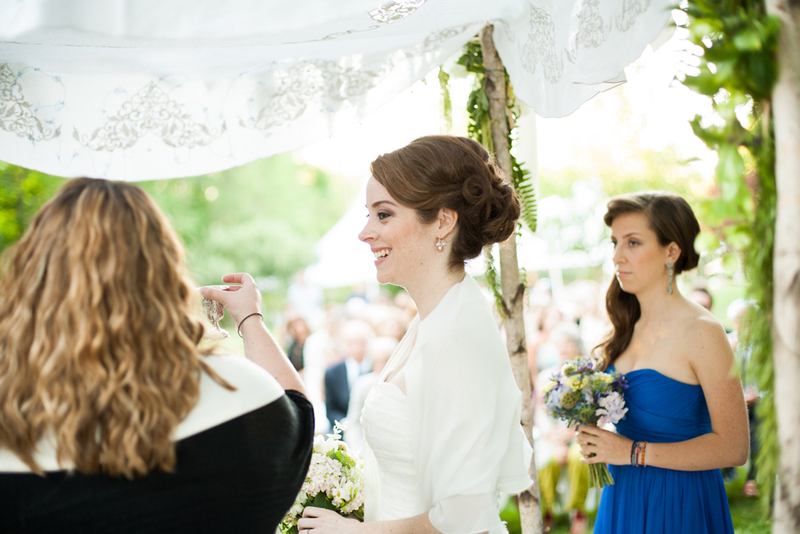 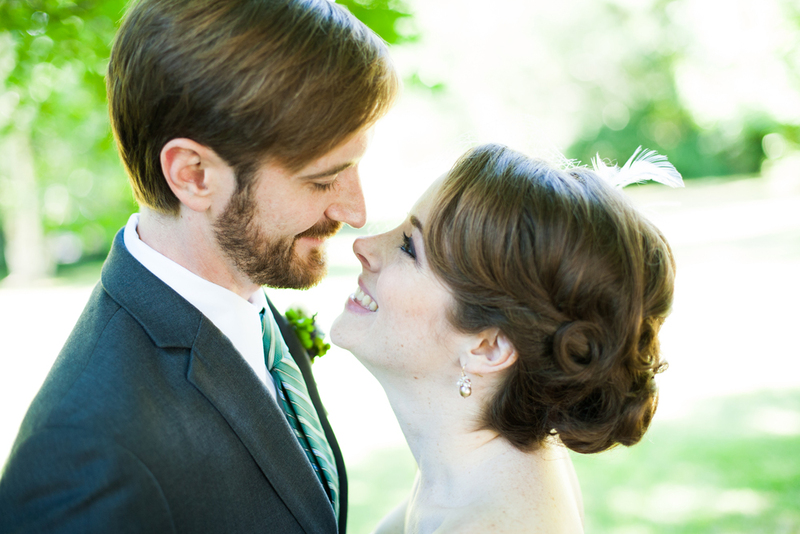 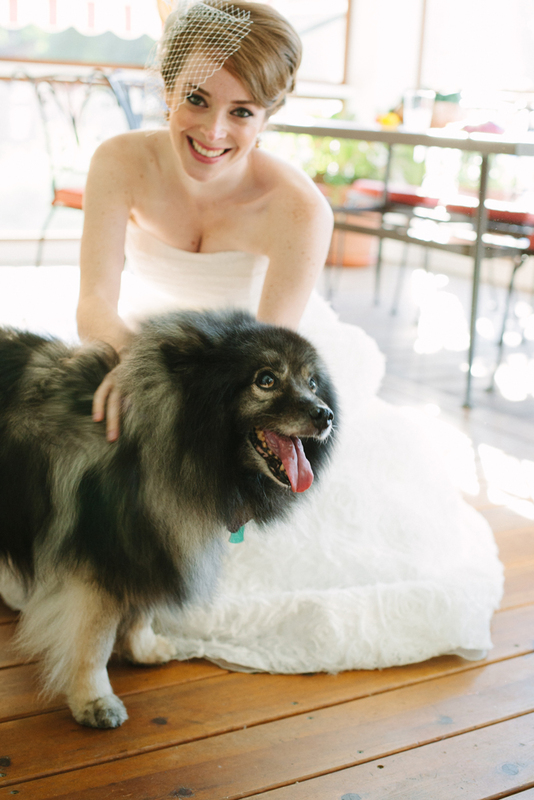 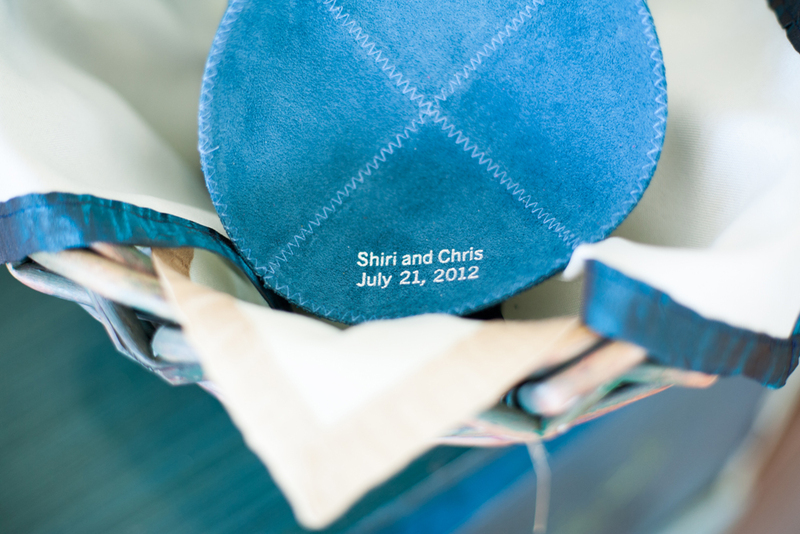 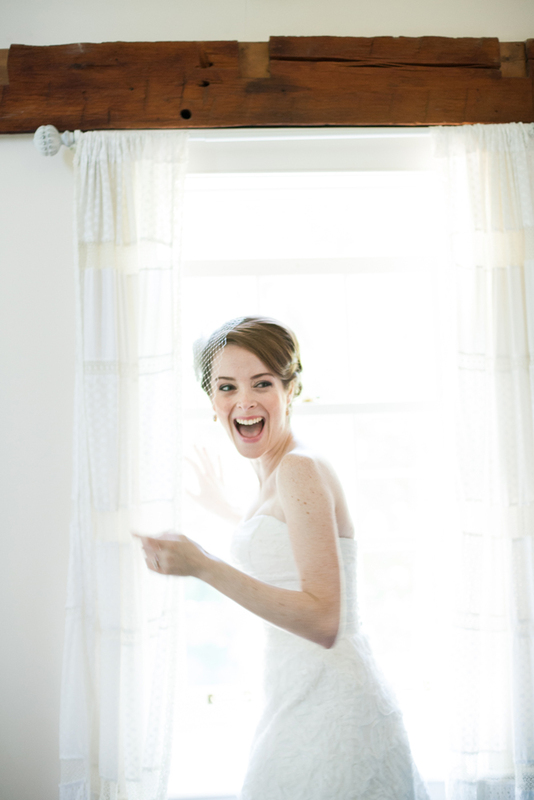 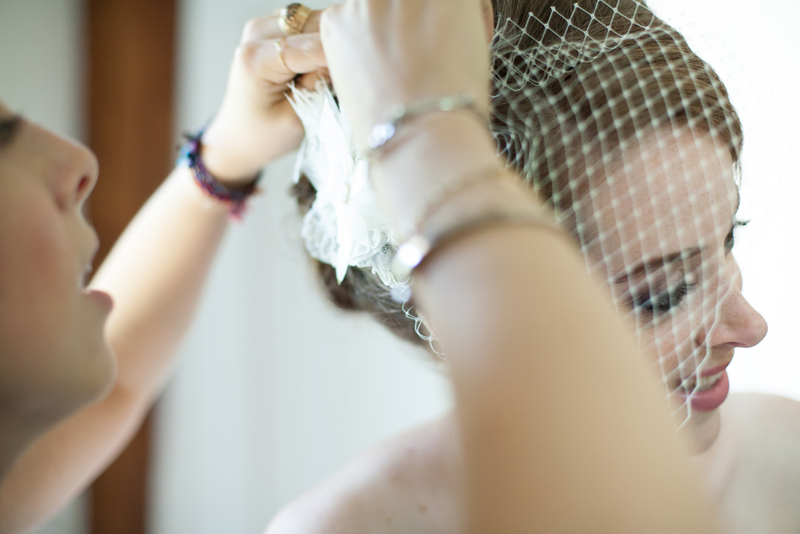 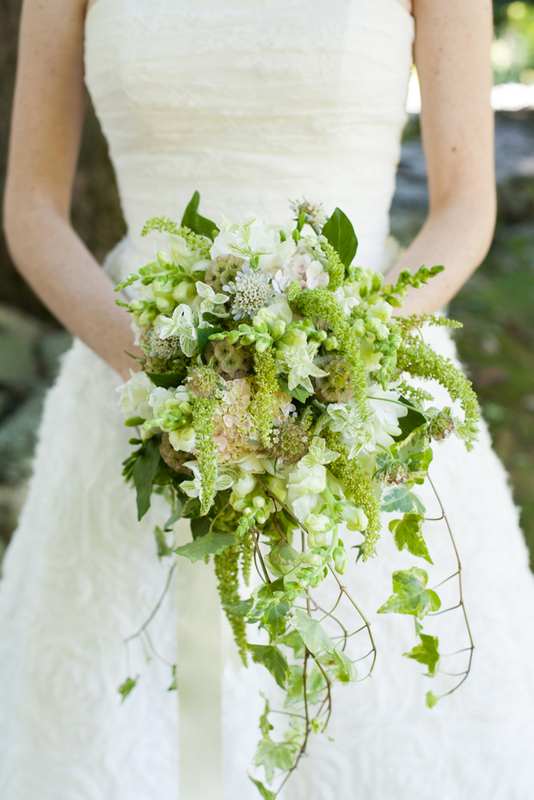 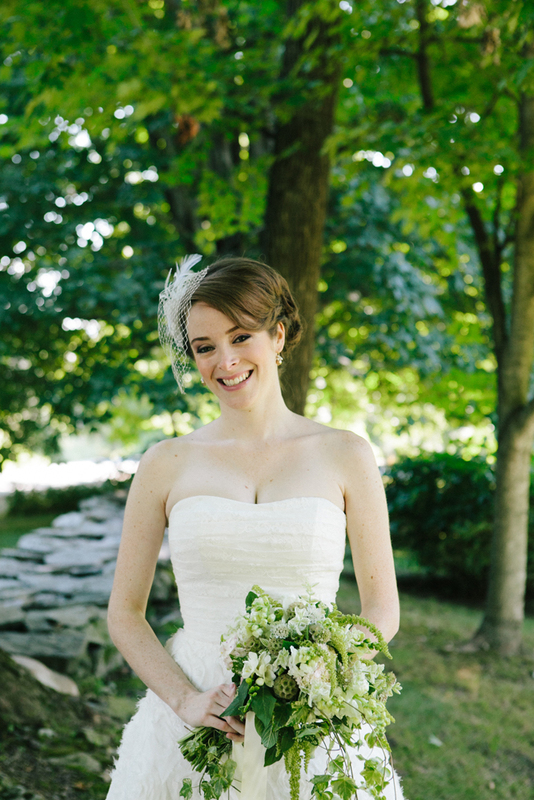 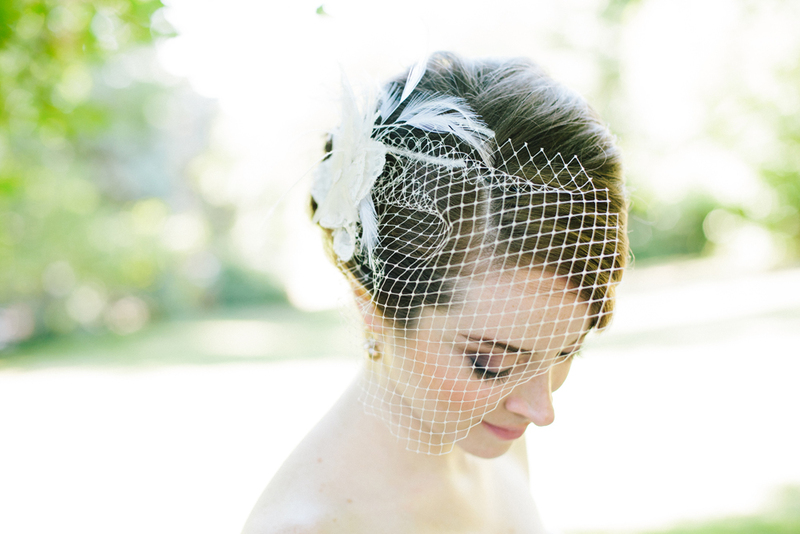 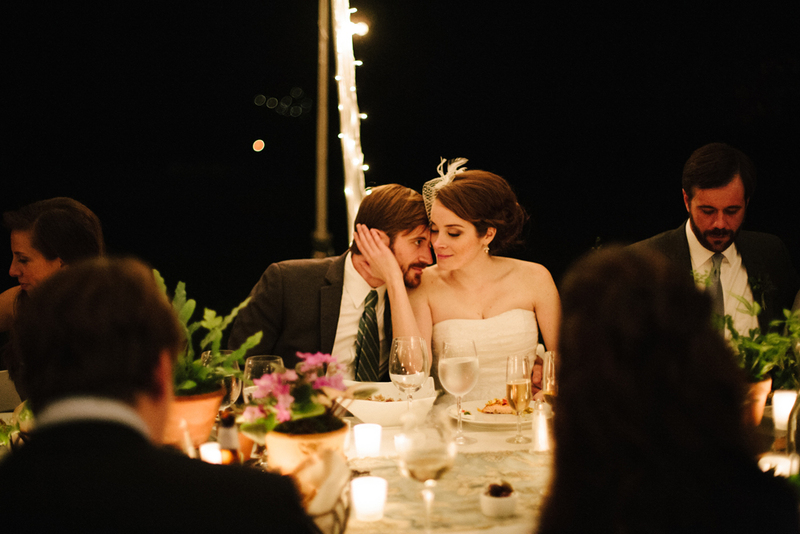 Featured on Ruffled and A Practical Wedding! 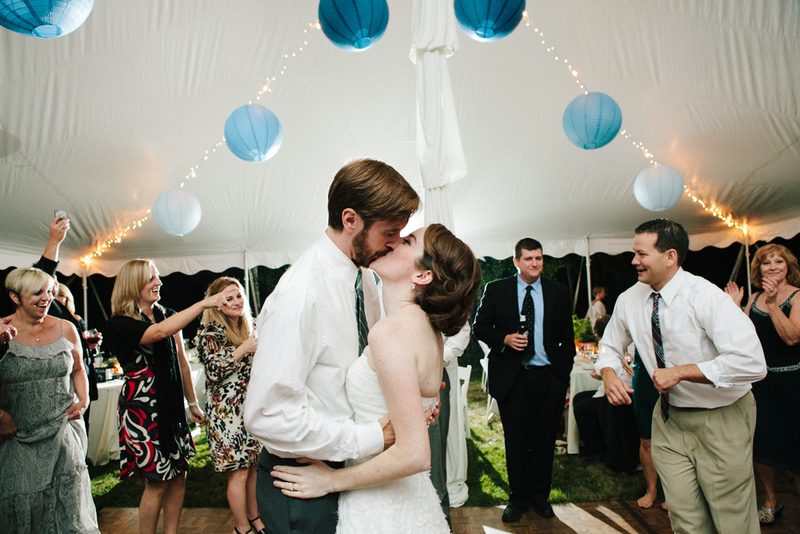 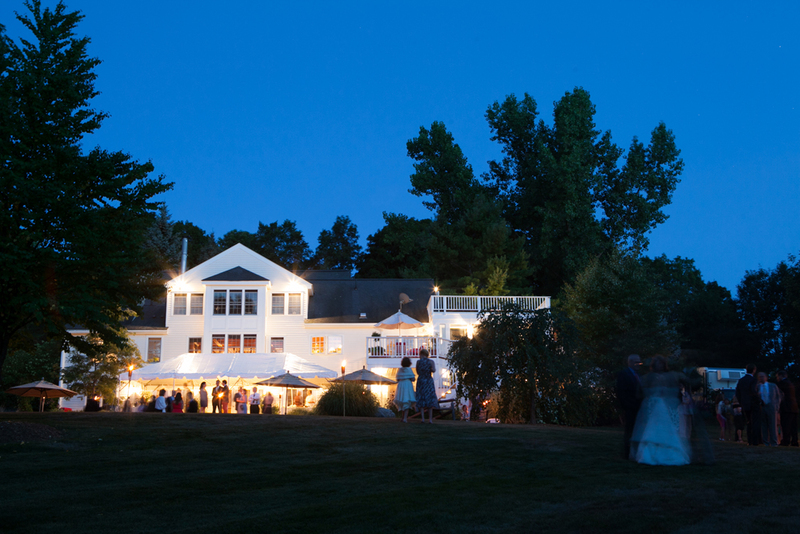 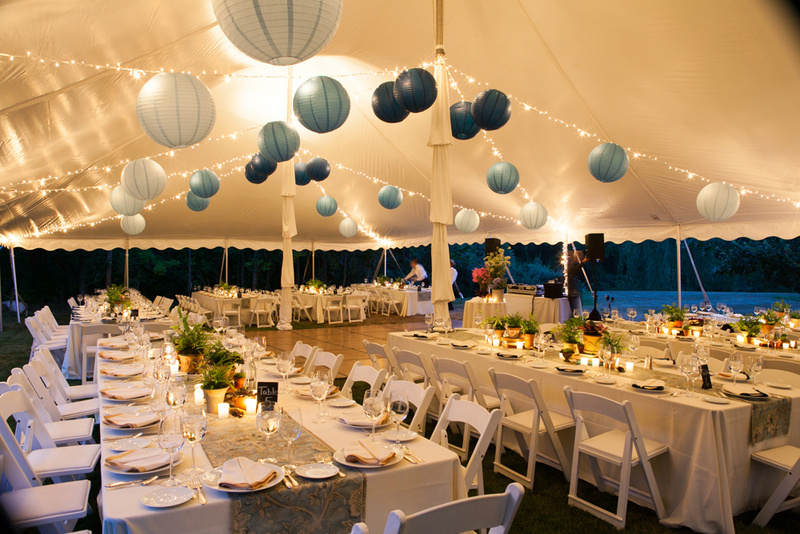 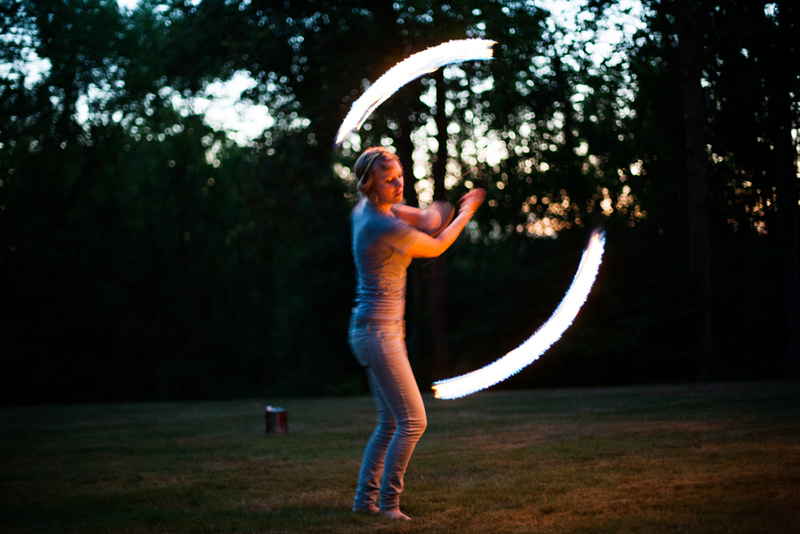 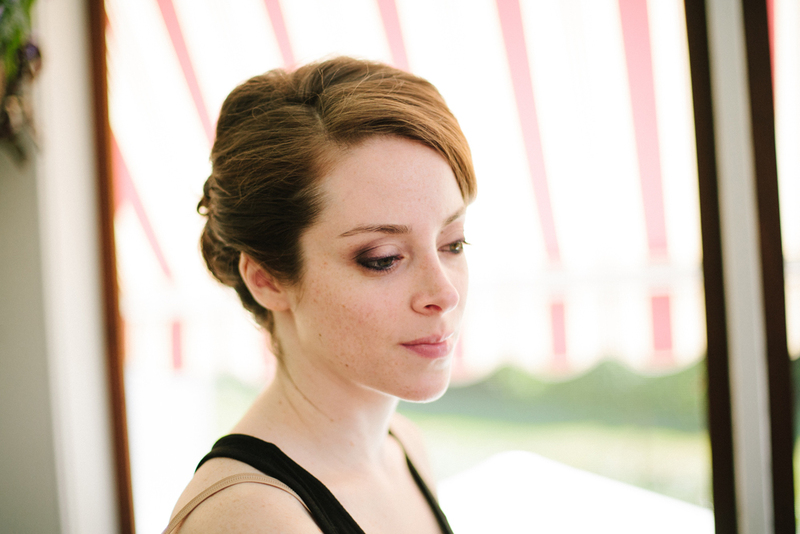 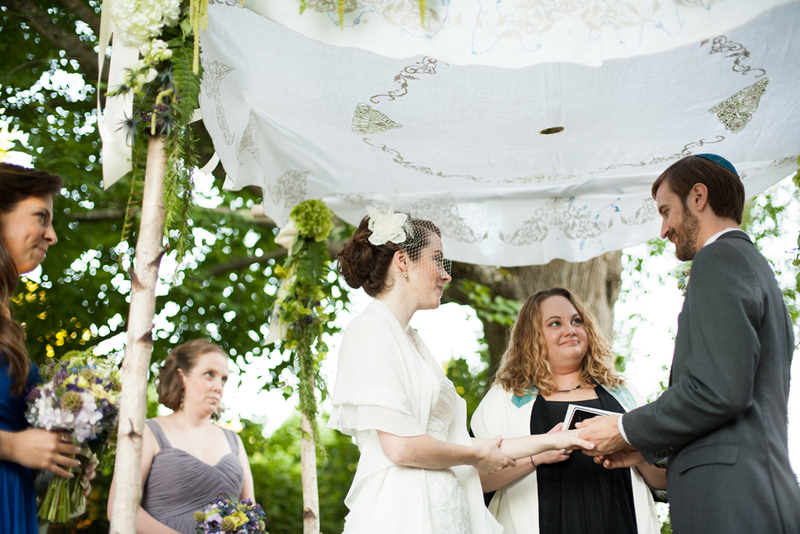 Shiri’s July 2012 wedding was an amazing event to be part of – everything from the venue (a beautiful, tucked-away family home in the Berkshires) to the colors to the flowers… and did I mention the fire dancing? 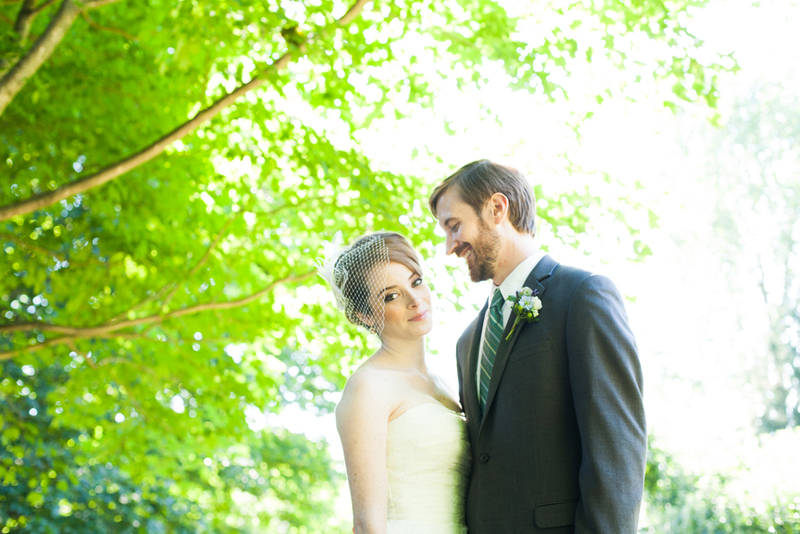 I’m so glad I got to see all the cool stuff that happened after me and my team left for the day! 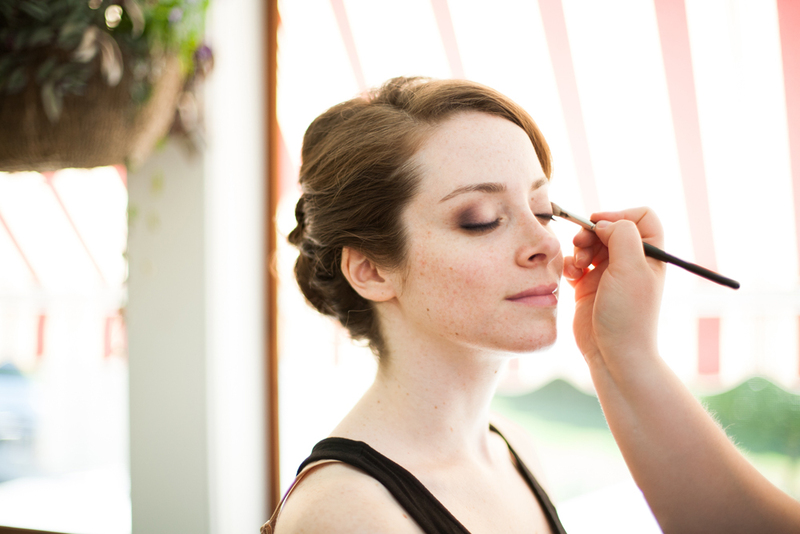 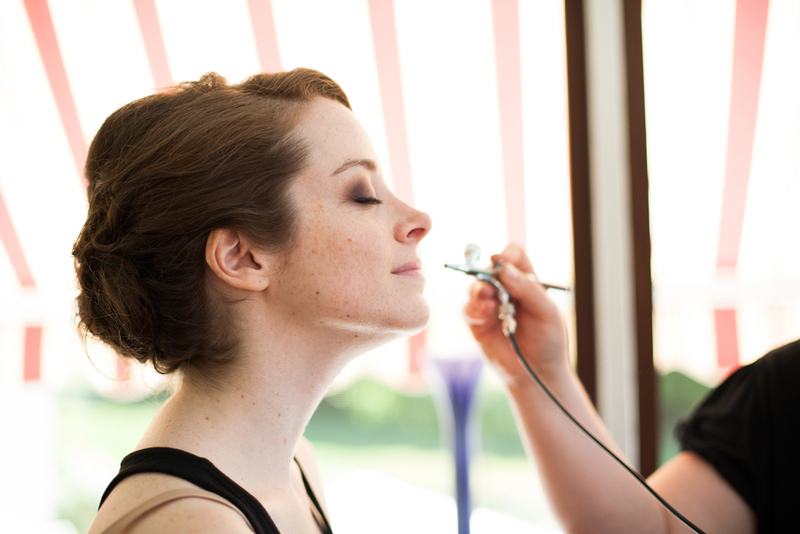 Yup, this wedding was a team effort… with 12 beautiful ladies on the roster, I brought my makeup BFF Kristen along – she was a machine that day! 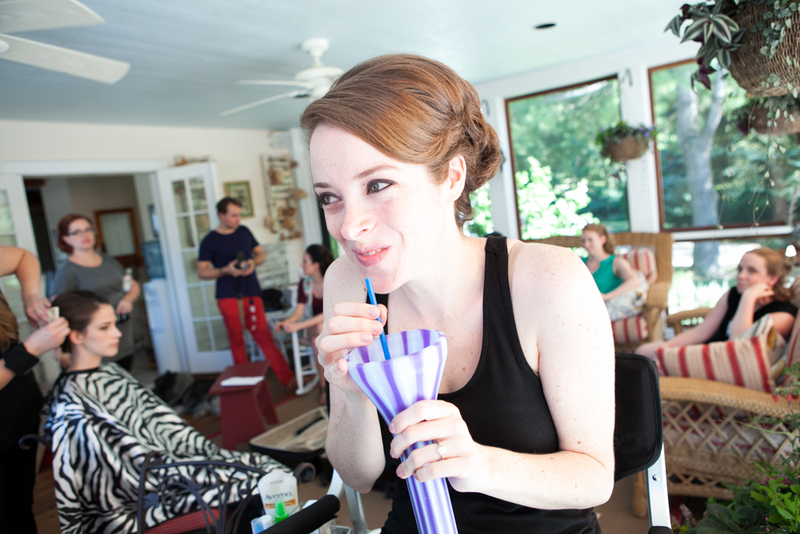 And the ever-talented Jen joined us as well to do hair. 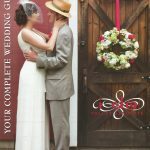 We worked efficiently in a relaxed atmosphere on the porch, which stayed nice and cool despite being filled with family & bridesmaids enjoying their mimosas on a sunny July morning. 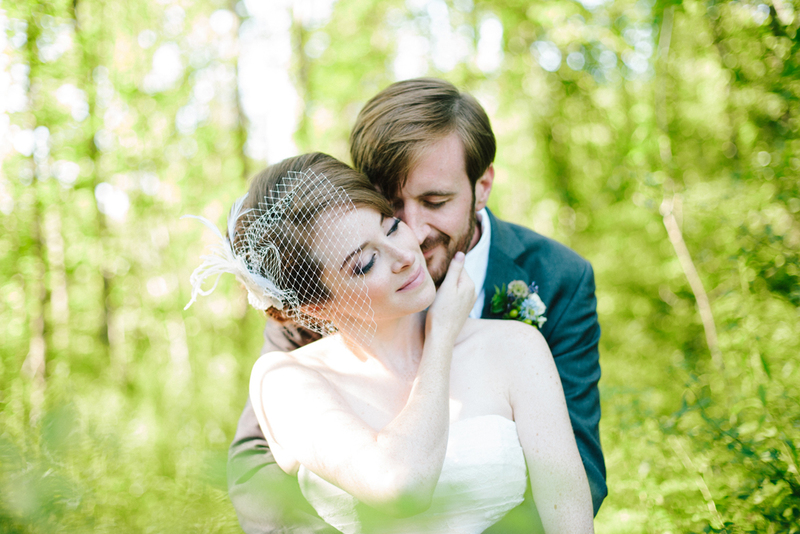 After bidding the group goodbye, we had a bit of an “adventure” on our drive home (my GPS got confused when we encountered a bridge that was out, and ultimately routed us through miles of unpaved mountain roads – yikes!) 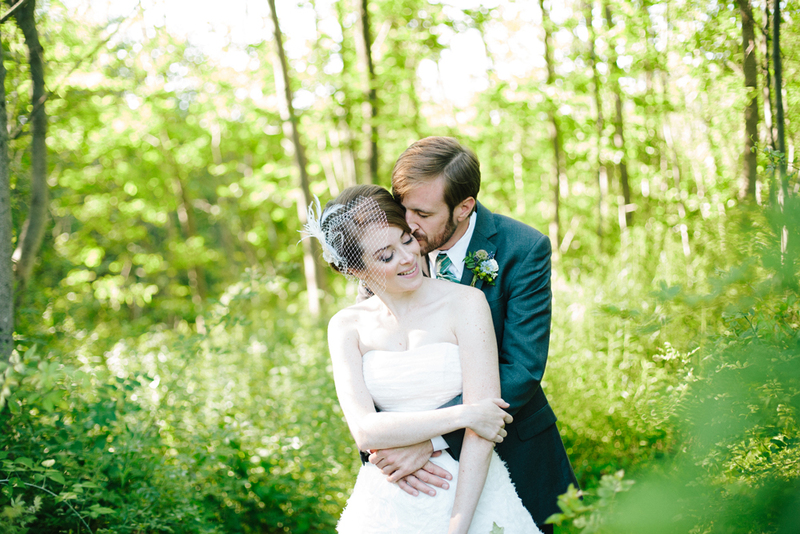 but aside from that, everything went smoothly and the results – as you’ll see below – are just breathtaking.